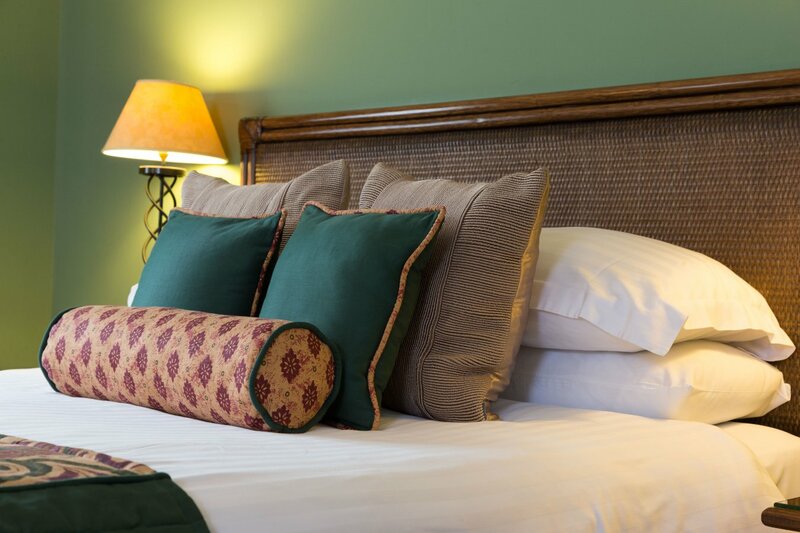 All executive rooms are located in our Annexe building which is the newest addition to the hotel, just a few paces from reception. 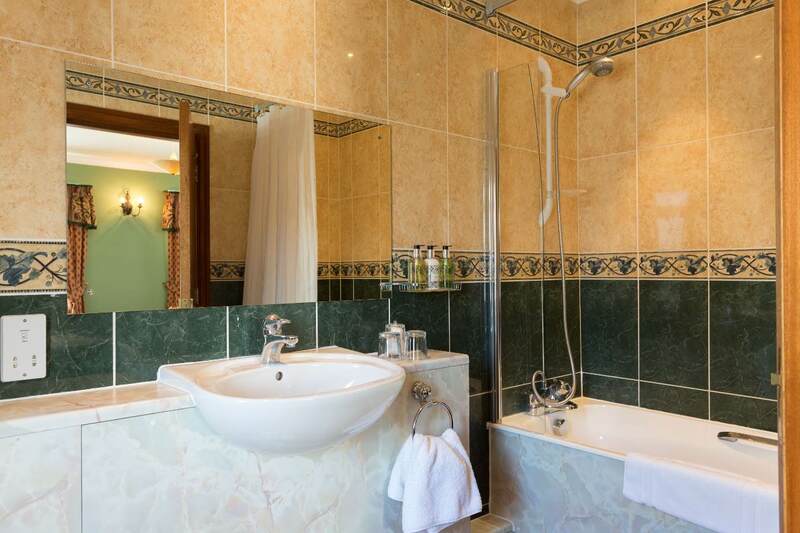 The Annexe offers four large rooms decorated in a traditional style. 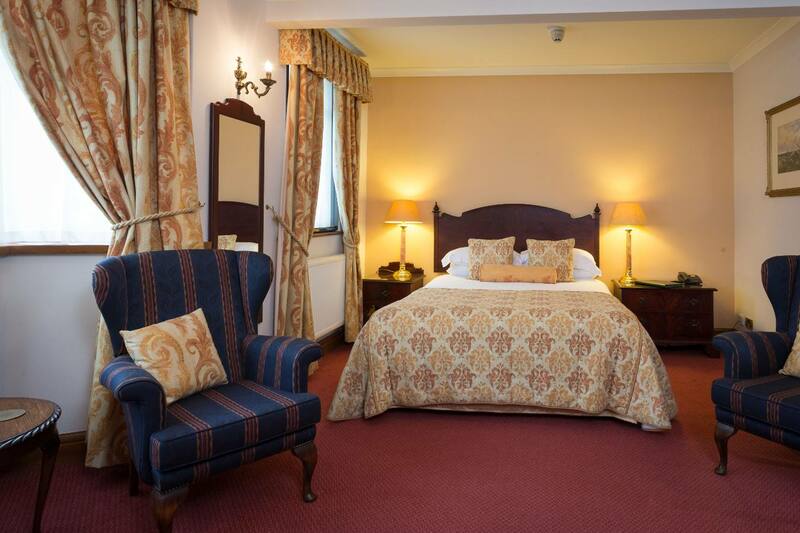 Three of these rooms are all double rooms offering larger 5ft beds also offering a large sitting area. 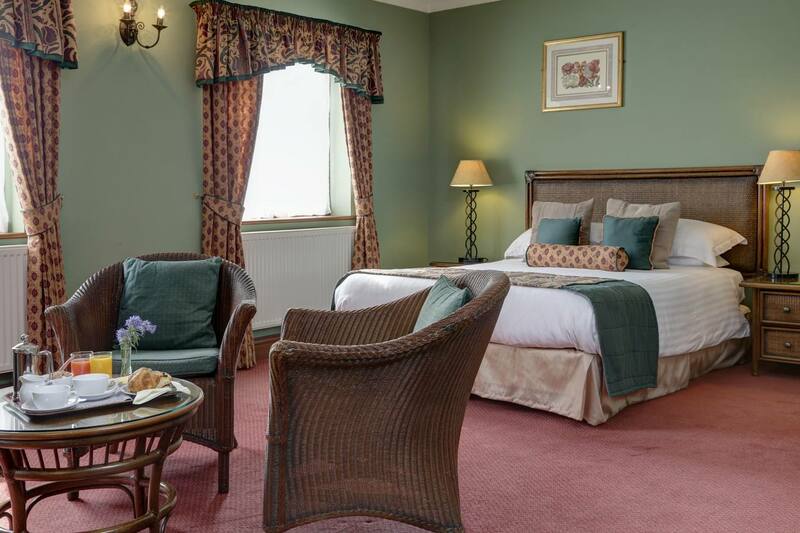 For those guests requiring a ground floor room or disabled access, Room 31 our ground floor Executive double room could be a great option. There is sloped access from reception to the annexe and no steps into the building or into the room. 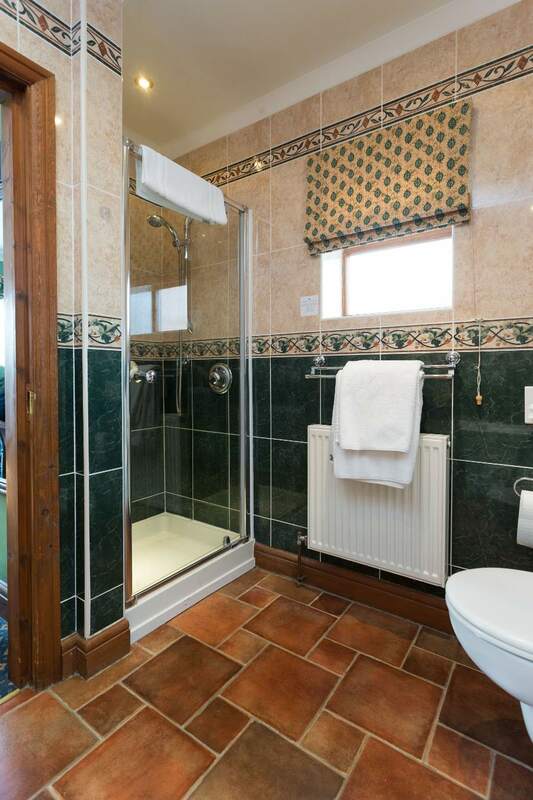 The bathroom features grab rails and also a separate shower (although please note it is not a wet room). Please visit our virtual tour for a better look at the room. 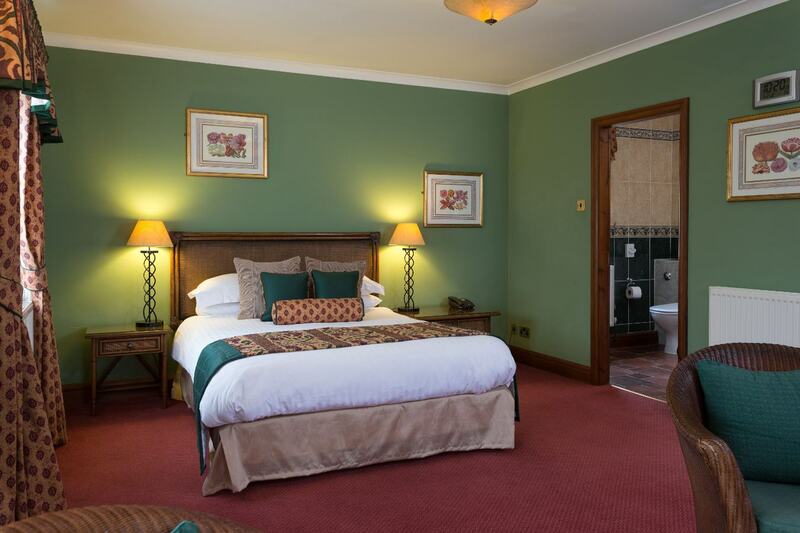 This room is set up as a double room now, unlike how it is shown in the Virtual Tour, however by prior arrangement can still be made into a twin – please call us directly to discuss your booking. Although we welcome dogs at Sysonby Knoll, the entire annexe is dog free to create an allergen-free environment. Should you require an extra bed or have any other requirements please call us on 01664 563563.